The 5th Regional Jalsa Salana of the Ahmadiyya Muslim Jama`at Berbice will be held on April 23, 2017 at the Dave’s Reception Hall in New Amsterdam, Berbice. All are invited! 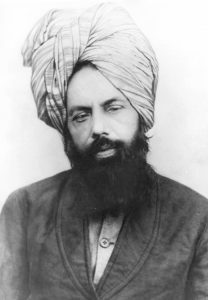 Across Guyana, the Promised Messiah Day or Masih Mau`ud (as) Day Jalsa will be held. Renowned scholars will speak about life and character of the Promised Messiah (as). 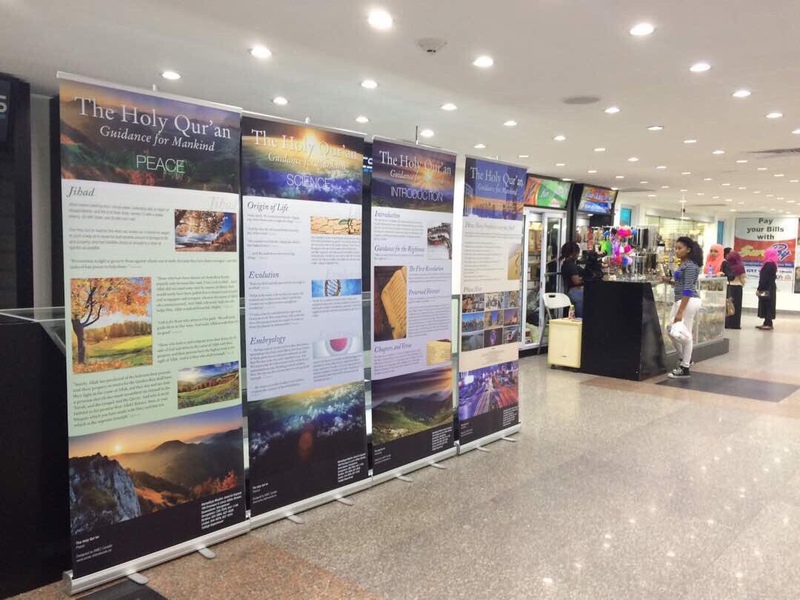 The Masih Mau`ud (as) Day is celebrated by holding the Jalsa in regional centres and mosques across Guyana. On March 23, 1889, the Promised Messiah (as) took the first initiation that resulted in foundation of Worldwide Ahmadiyya Muslim Community. Ahmadi Muslims around the world celebrate this day by holding Jalsa (meetings) to discuss the blessings of the advent of the Messiah and Mahdi. 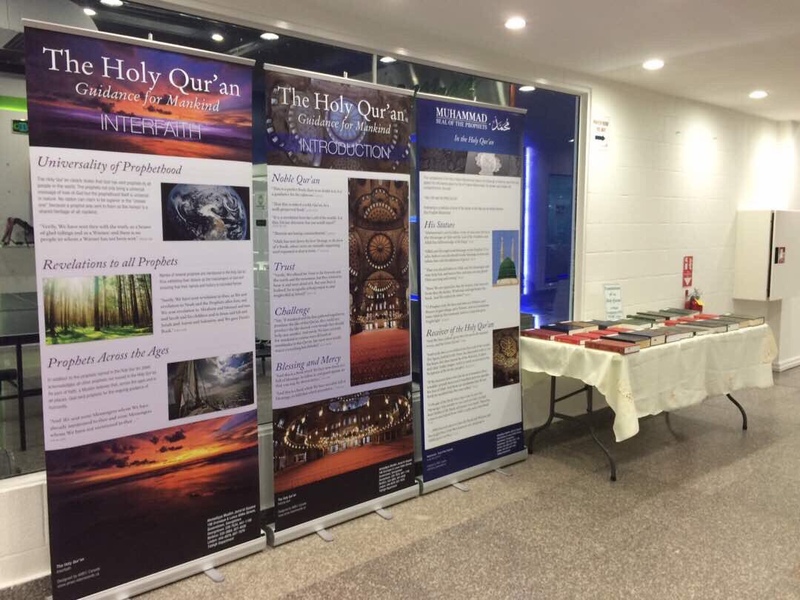 In the month of February, Musleh Mau`ud (ra) Day is celebrated throughout the Ahmadiyya Muslim community by holding programs at the regional levels. In these gatherings, the life and work of Hadhrat Musleh Mau`ud (ra) is discussed. 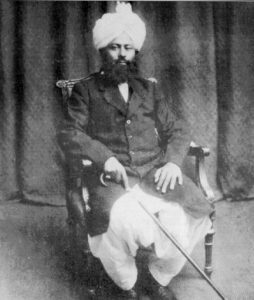 He was a model who had his hands on the pulse of Jama`at and who had a vision of fulfilling the revelation of the Promised Messiah (as) to the letter, where Allah revealed: “I shall cause thy message to reach corners of the Earth“. Members celebrate the advent of the Promised Reformer. A historic personality whose fame spread to the ends of the earth and through him people were blessed! He is the light of Allah. Blessed is he who comes from heaven. He shall be accompanied by grace (Fazl) which shall arrive with him. He will be characterized with grandeur, greatness and wealth. He will come into the world and will heal many of their disorder through his Messianic qualities and through the blessings of the Holy Spirit. He is the Word of Allah for Allah’s mercy and honour have equipped him with the Word of Majesty. He will be extremely intelligent and understanding and will be meek of heart and will be filled with secular and spiritual knowledge. 35th Jalsa Salana Guyana 2016 will be taking place 0n December 17 & 18 at Cyril Potter College of Education Auditorium , University of Guyana Road, near UG Campus Turkeyen, Georgetown, opposite Sixth Street, Cummings Lodge, East Coast Demerara.